Affordable! 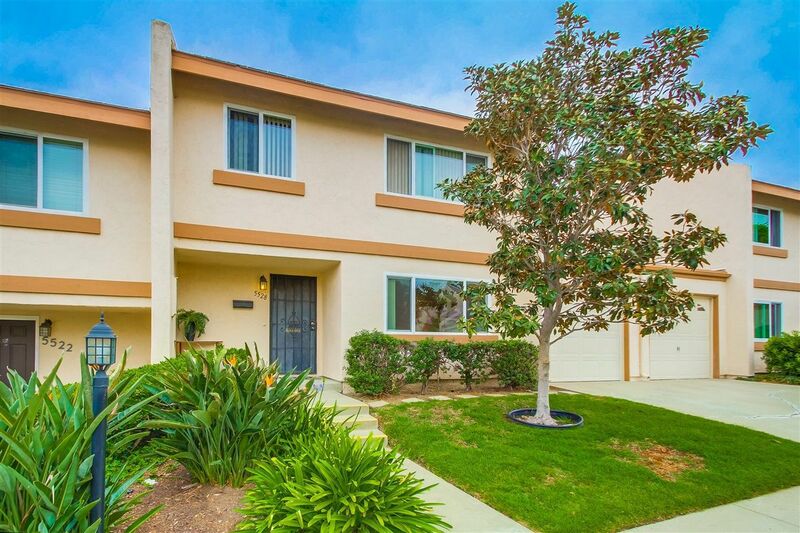 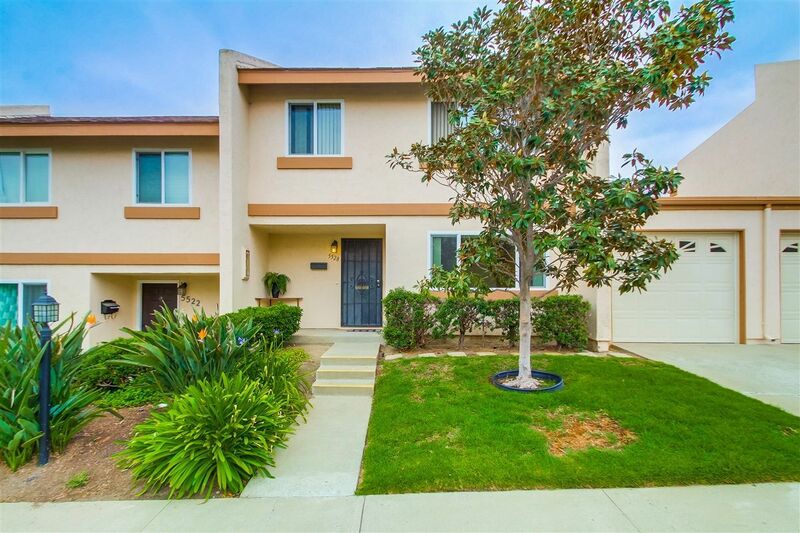 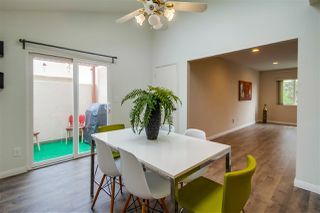 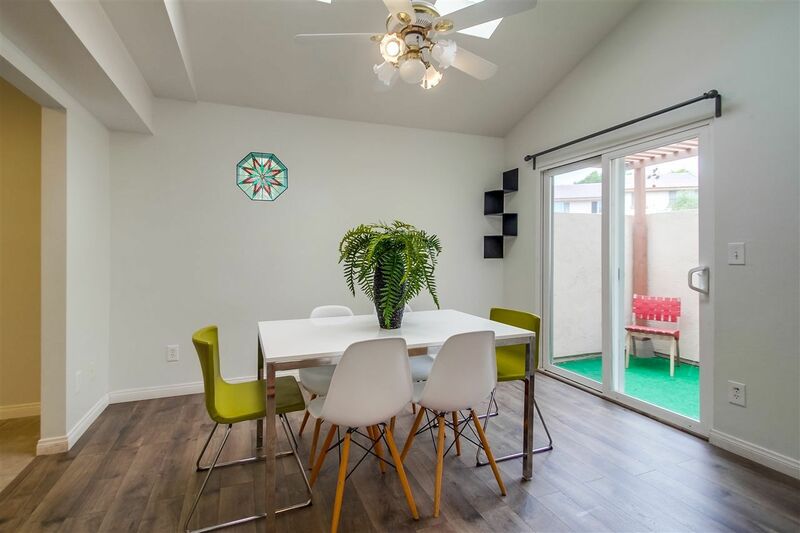 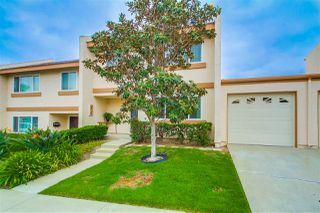 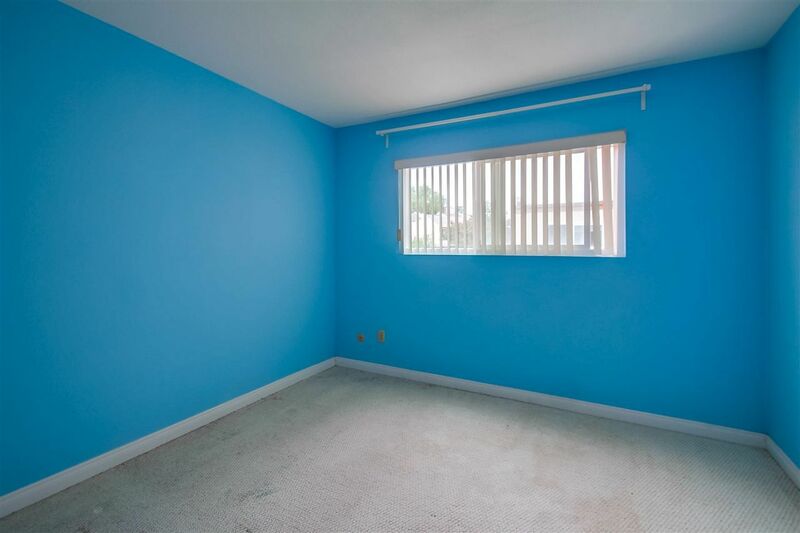 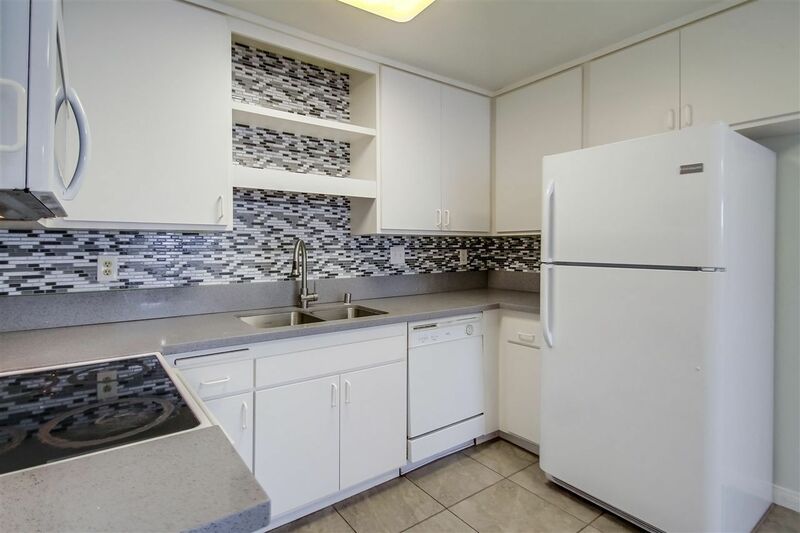 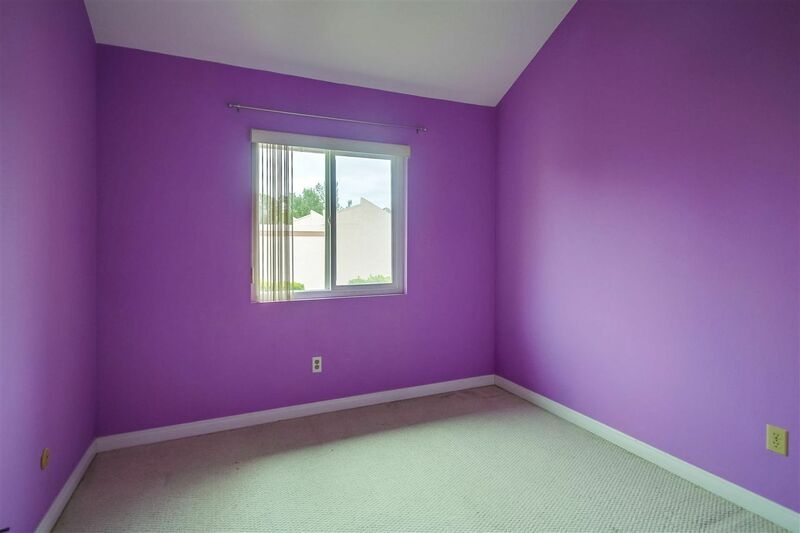 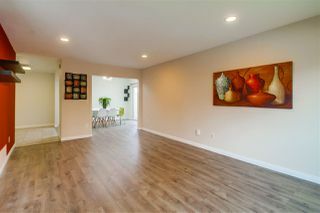 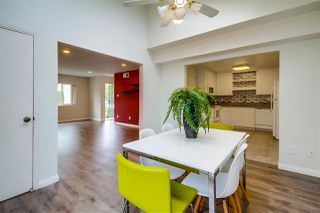 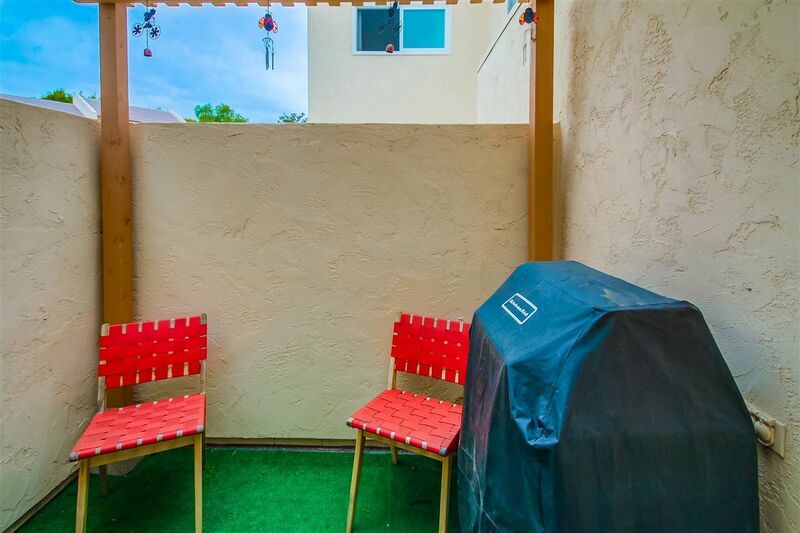 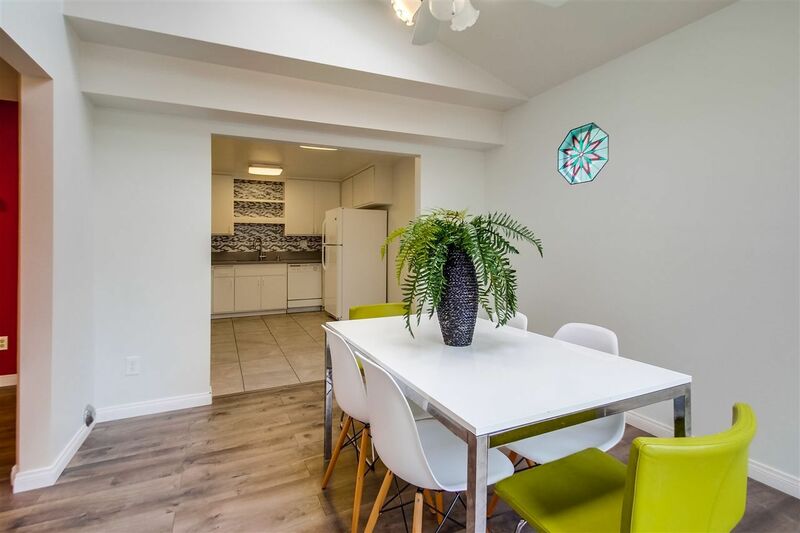 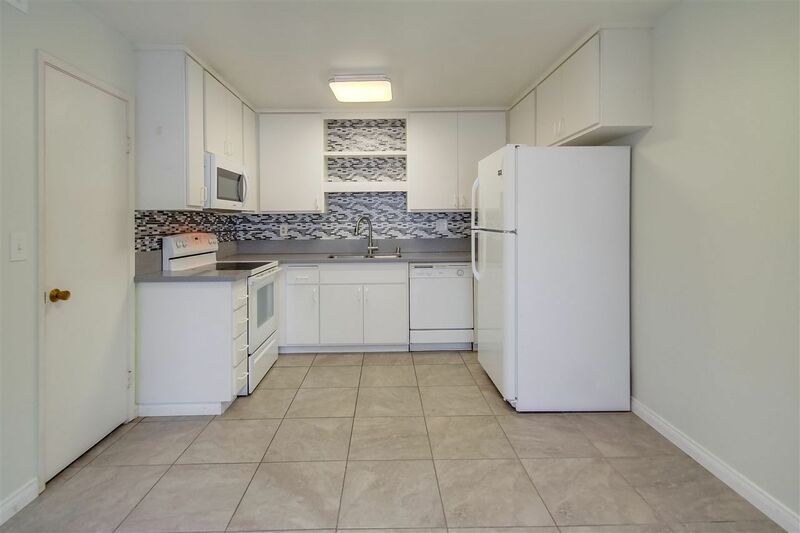 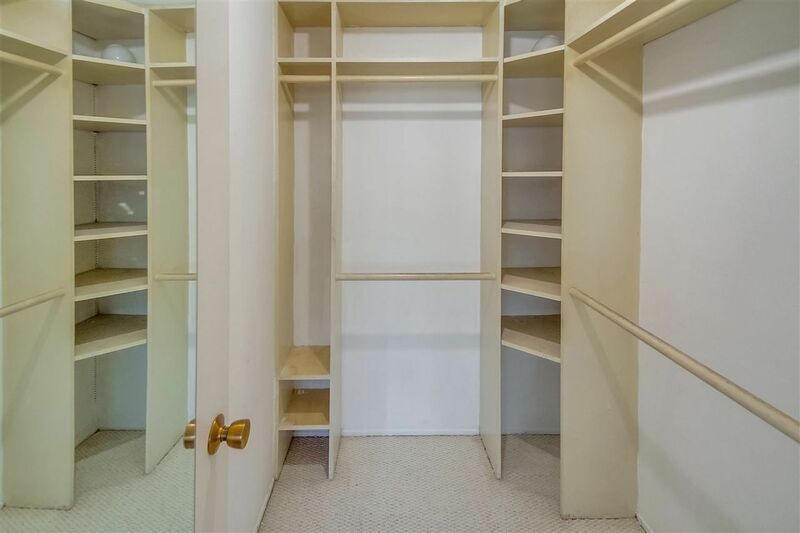 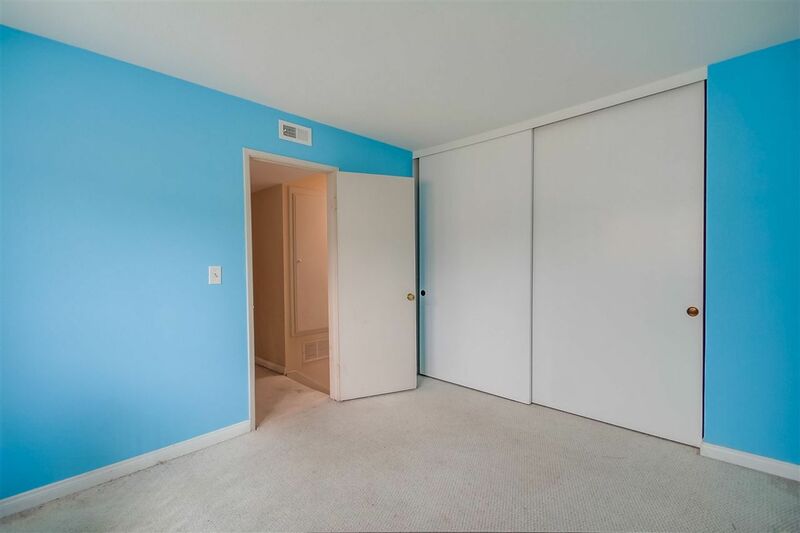 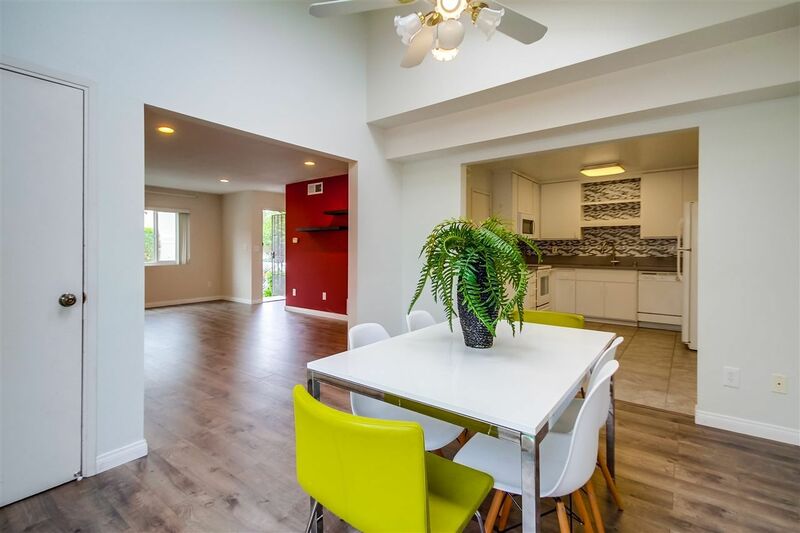 Spacious & bright 3 bed, 2 full bath townhome located in Central Clairemont. 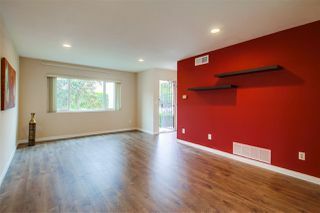 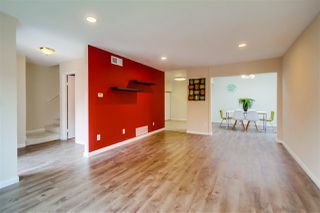 Large living room and formal dining room boast newer laminate wood floors and skylights. 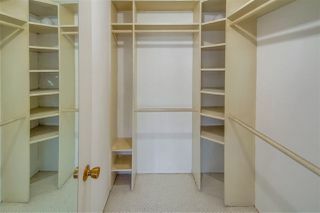 Open kitchen has quartz countertops & walk-in pantry. 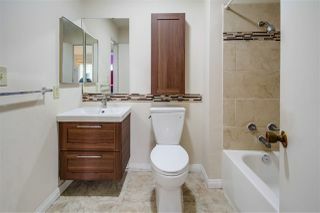 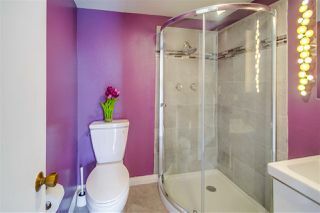 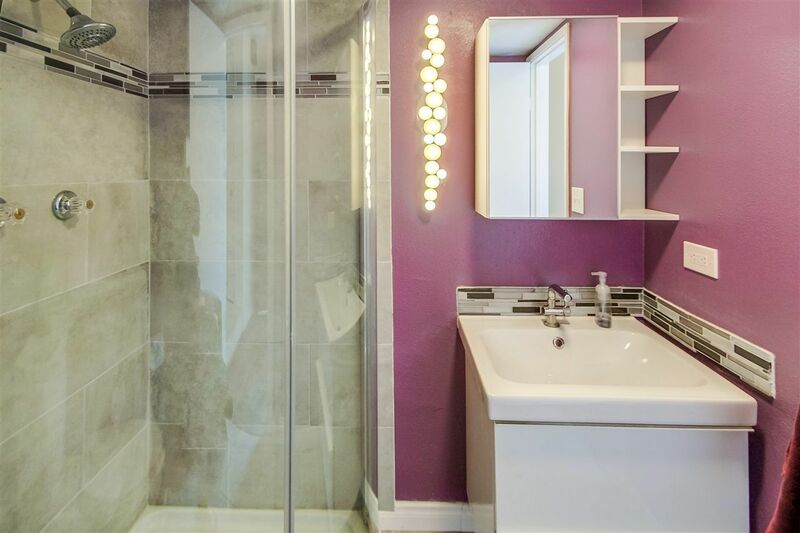 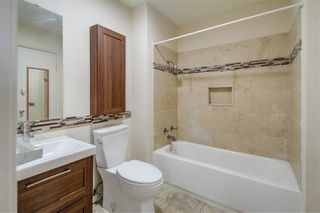 Remodeled bathrooms with tile floors and shower. Vaulted ceilings upstairs and down. 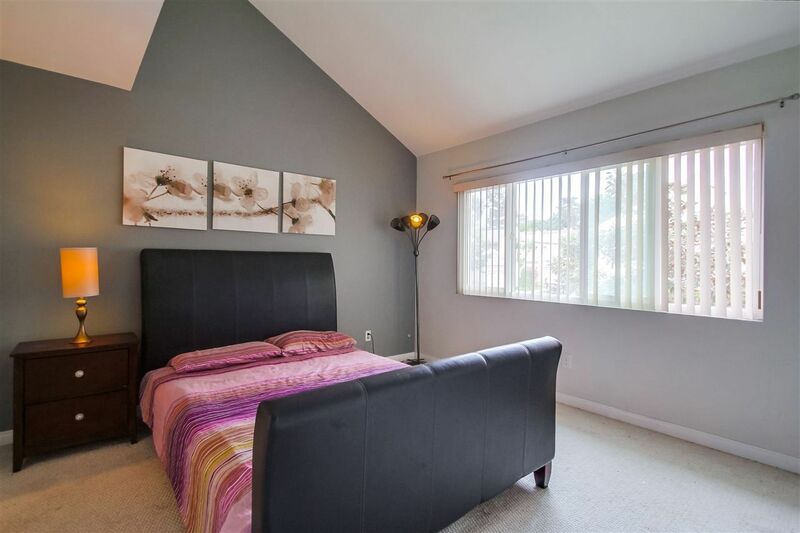 Dual pane windows throughout. Attached 1 car garage w/ laundry & private patio. 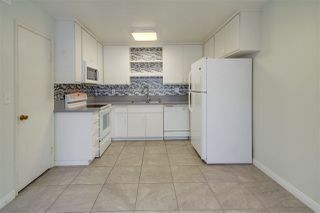 Rare FHA and VA approved complex! 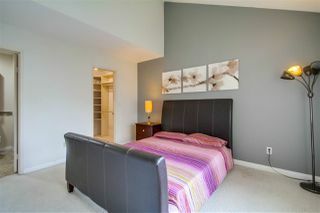 All centrally located, minutes to beach, shops & freeways. 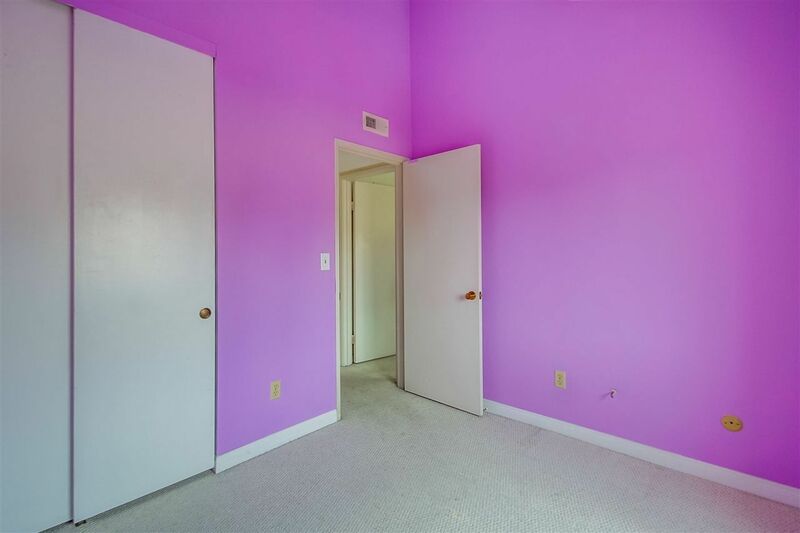 $469,000-$479,000.